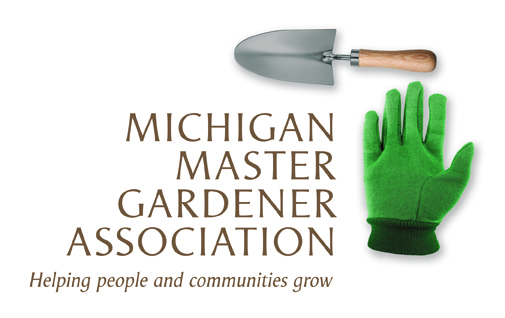 2018 Advanced Diagnostics Workshop - Session 2 (Grand Rapids) — Michigan Master Gardener Association, Inc.
Hone your gardening skills and gain confidence during this three-part, hands-on diagnostic series! Classroom sessions coupled with hands-on learning in a garden setting will help participants use science-based resources to diagnose many types of plant problems. Register today so you can gain the diagnostic knowledge and confidence you will need to be a Smart Gardener! Each day will count as 5 education credits for re-certified Extension Master Gardeners. Registration deadline: June 15, 2018 or when workshop is full. Payment by Check/Money Order: Postmark deadline is June 11, 2018. Your seat is not reserved until your balance is paid in full. A full refund, less a $25 processing fee, will be issued for any registration cancelled up to 7 days before the workshop.